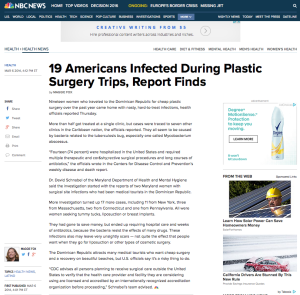 (May 4, 2016)- Breast cancer patients now have more treatment options and the medical community is focusing on doing plastic surgery immediately after removing tumors. Surgeon Christine Rohde says women with larger breasts and smaller tumors are ideal candidates for Oncoplastic surgery. Those patients get a reduction in both breasts for symmetry. Some early stage breast cancer patients can get a mastectomy and implants at the same time, but women who choose a lumpectomy often have to wait until after radiation treatments to get implants. The Healing Curve’s founder—Board Certified plastic surgeon Dr. Gary Motykie—has extensive experience helping people obtain the medical and aesthetic assistance they need, including researching the development of prosthetic limbs and studying at one of the nation’s premier burn and reconstructive hospitals. Focused originally on working with breast cancer survivors, The Healing Curve now seeks to offer cutting-edge reconstructive technologies to all who need it, ensuring that cancer survivors as well as victims of trauma erase the unwelcome physical reminders of the past and accentuate their natural beauty. Hair replacement methods have made leaps and bounds since the days of hair plugs and the “doll’s head” look. Surgeons now can achieve results that are more natural than in the past, explains Cleveland Clinic plastic surgeon Steven Bernard, MD. “The way we do it now, it’s hard to tell who’s had a hair transplant,” he says. But is a hair transplant procedure for everyone? Dr. Bernard describes what’s involved — and what patients can expect from the procedure. Hair plugs used to be much larger — at least four millimeters or an eighth of an inch. Now, the technology has evolved to the point where surgeons can transplant tiny plugs or even individual hair follicles into the scalp instead. Are transplants just for men? New methods can benefit men and women. Men are a little easier to work with, however, because the transplants can be inserted in a smaller, tighter area. “You can put the hair in and make it look denser, more natural,” Dr. Bernard explains. For example, a 50-year-old man may only need a transplant to cover the top of his head. Consider several things if you’re interested in a hair transplant, Dr. Bernard says. First, how young were you when you started to go bald? If you starting balding in your 20s and get transplants in the middle of the head, you may have issues as balding spreads outward, including the crown of the head. “They need to know going into this that they may need repeat grafting,” Dr. Bernard cautions. Consider how dense your hair is and the pattern of your baldness, too. A transplant focusing on the front may look thick and natural. But covering an area from hairline to crown is more challenging, and may result in a thinner-looking transplant, Dr. Bernard cautions. 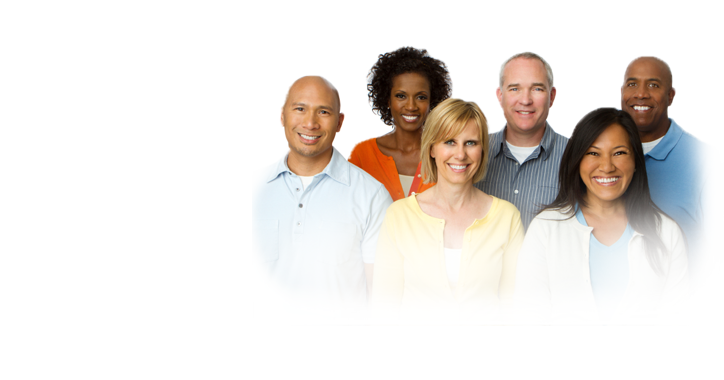 Even hair and skin color factors into the success of a transplant. Jet-black hair and pale skin lead to a tougher transplant than light hair and skin, because the contrast between hair and scalp is greater, he says. Not really, Dr. Bernard says. “It’s pretty easy to numb the skin, and this is a skin-only procedure.” Surgeons generally use local anesthesia, but patients can opt for other forms of sedation. Even after surgery — which may take part of a day or a whole day — there’s not much pain. Is it ever covered by insurance? Very rarely, unless you have lost hair due to serious burns. The cost of grafts varies depending on how many you need, and what area of the country you live in. 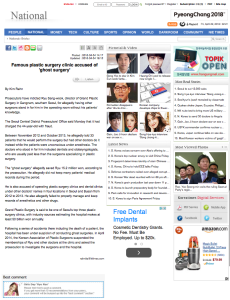 The price may be as low as $4 a graft and up to a high of $10 a graft, Dr. Bernard estimates. A hair transplant lasts indefinitely. “You’re taking it from an area of the hair that would not have gone bald, so it should be permanent,” Dr. Bernard says. Once the graft is in place, it will grow out and fall out in various phases — just like normal hair does. Dr. Motykie is proud to be a Treatment provider for the new SmartGraft FUE Hair transplant machine. Contact (310) 276-6772 for a complimentary consultation. The most important part of the story is at the end! When you think of plastic surgery, your first thought is likely a cosmetic procedure, enhancing someone’s looks. But there is a very practical, functional side of plastic surgery, something that is a critical component of trauma care. It has been nearly five months since Martie Martin of Reeves was in a terrible car accident. From the ditch, Martin’s truck then slammed into a tree. “I remember the impact of hitting a tree and that’s about it,” said Martin. Memorial Medical Group facial plastic surgeon and otolaryngologist, Dr. Hope Bueller, was called in to the operating room that morning to reconstruct Martin’s face, while another surgeon removed part of his lower intestines. Dr. Bueller says surgery needed to be done immediately to restore function to Martin’s nose and mouth, in order to breathe, speak, and swallow. Eleven facial procedures were performed on the operating table that day and Martin was given strict instructions to ensure the best healing. “Within about a week he was starting to feel better and able to resume some of his activities, but really it takes at least a month or six weeks to have everything completely healed,” said Dr. Bueller. In the days following the procedures, Martin admits he had doubts about if he would ever look like he did before the accident. “I didn’t think it was ever going to heal up the way it has,” said Martin. But today, Martin says he is back to feeling like himself and looking like himself, with just a couple of small scars that tell the story of his survival. Dr. Bueller says recovery from facial injuries is typically fairly easy. Injections can be used to help soften scarring. You can learn more about non-surgical facial procedures at an open house with Dr. Bueller on Thursday, February 18. It is at Lake Charles Memorial for Women’s physicians offices on Gauthier Rd. from 5:30-7:00 P.M. There will be giveaways, refreshments, and discounts offered for those signing up for services. Unqualified Doctors like this are teaching others Doctors! 1) This doctor is Board Certified in Otolaryngology. Which means his scope of practice is the head and neck. 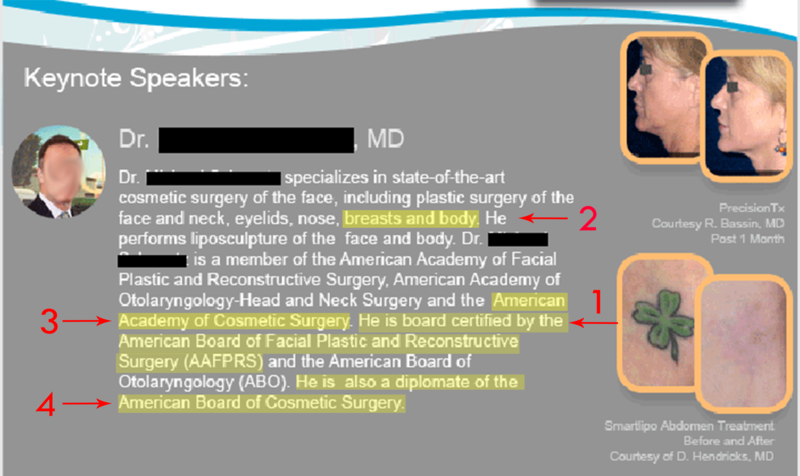 2) Why is he doing Breast augmentation and liposuction? 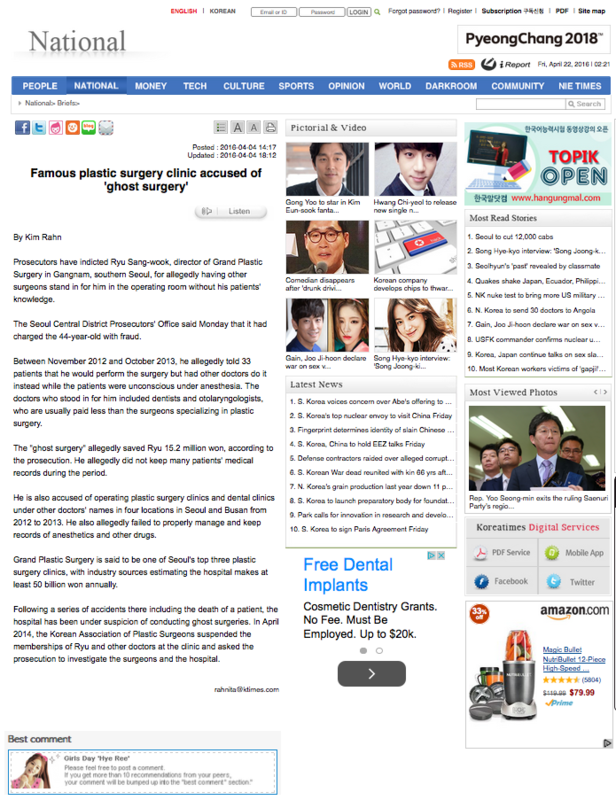 Between November 2012 and October 2013, he allegedly told 33 patients that he would perform the surgery but had other doctors do it instead while the patients were unconscious under anesthesia. 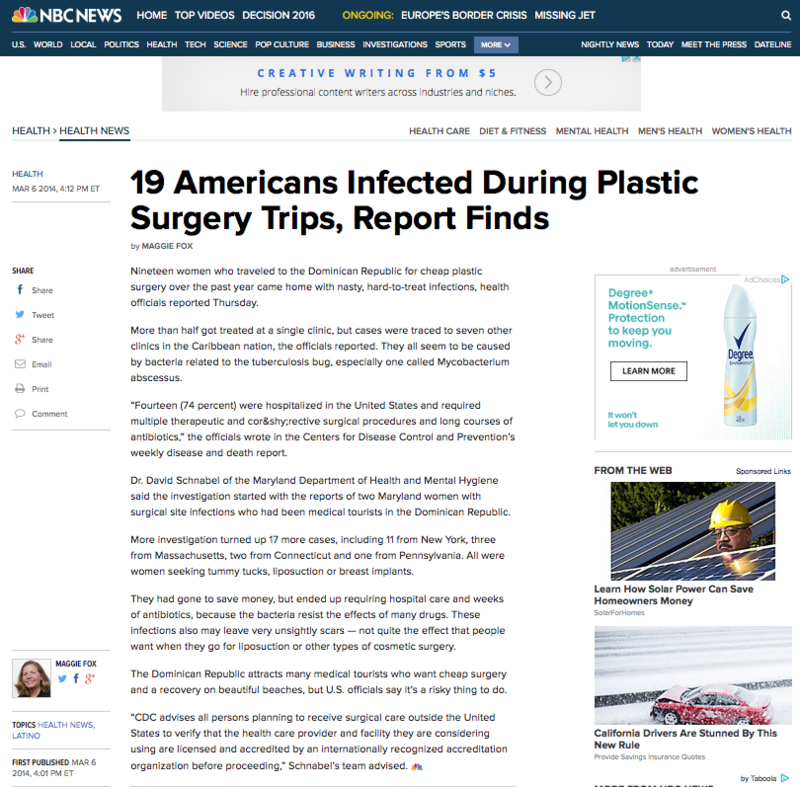 The doctors who stood in for him included dentists and otolaryngologists, who are usually paid less than the surgeons specializing in plastic surgery. 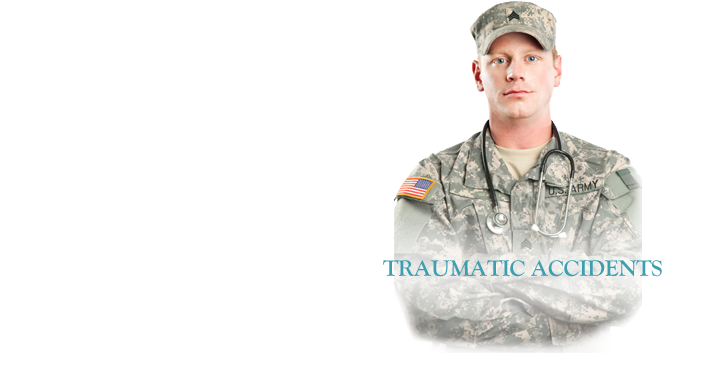 There are 24 Boards recognized by the American Board of Medical Specialties. 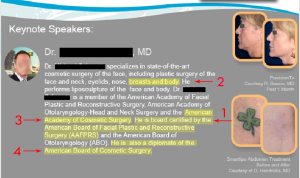 One specific board you will NOT see is Board Certified Cosmetic Surgeon. Please do your research. “EVERY” Doctor is Board Certified by one of these specialties. The Dominican Republic attracts many medical tourists who want cheap surgery and a recovery on beautiful beaches, but U.S. officials say it’s a risky thing to do.